Looking for a laptop that is high in performance and yet wanna have that fun and stylish factor to it? 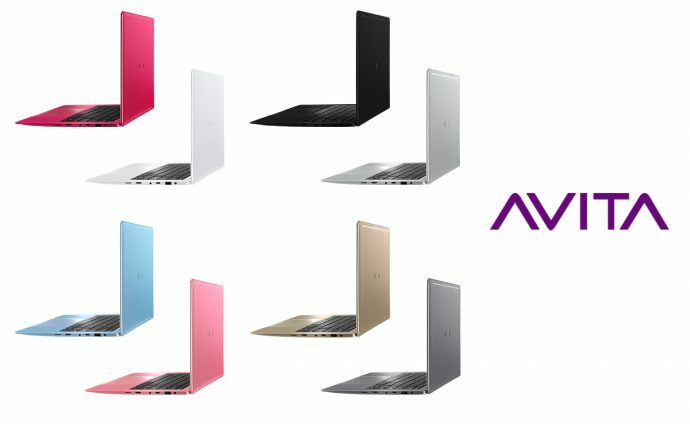 AVITA LIBER laptops from Hong Kong will have all that in one package. Based on your budget, you can get it as low as S$699 with an Intel Pentium Processor or a high performance laptop with Intel Core i7 Processor with 512GB SSD at only S$1,699. And it comes in not one, but EIGHT colours ranging from classy Champagne Gold to bold & loud red Urban Ruby to match your style and liking. The AVITA LIBER laptops will be available exclusively at Challenger Singapore stores and on hachi.tech from 9 December 2017. Weighing under 1.5kg, the AVITA LIBER laptops comes in a ful metal chassis, slim in design and comes with all the necessary USB and HDMI ports to keep you going without the need of additional port splitters or adaptors. There will be a pre-order promotion from 30 November to 7 December where you will receive a free Jabra Halo Smart BT headset (valued at S$108) when you purchase any AVITA LIBER notebook (excludes the AVITA LIBER Intel Pentium CPU Model) at Challenger and on hachi.tech. To further celebrate its entry into Singapore, AVITA will also be offering a special promotion on launch day 9 December 2017. 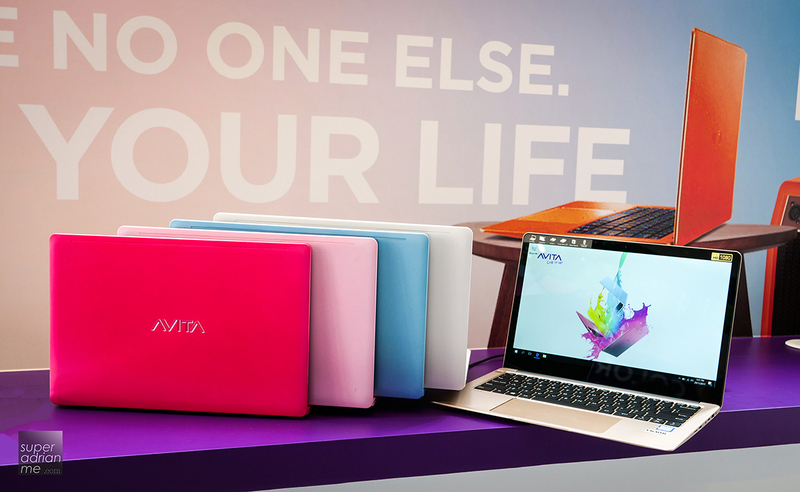 The first 10 customers at Challenger Bugis Junction and VivoCity stores will be able to purchase the AVITA LIBER at a launch price of S$129. Color Cloud Silver, Champagne Gold, Matt Black, Pearl White, Princess Pink, Angel Blue, Space Grey and Urban Ruby will be launched at the first phase. More color options will be available soon.